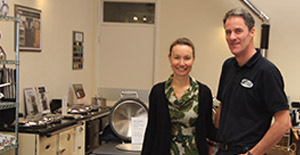 "Bring ambience and warmth to your home"
efficient and carbon neutral, saving you money on fuel. 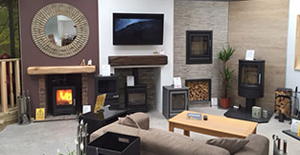 As a result of rising fuel costs, wood burning stoves are becoming more and more popular as a sustainable way to warm homes. 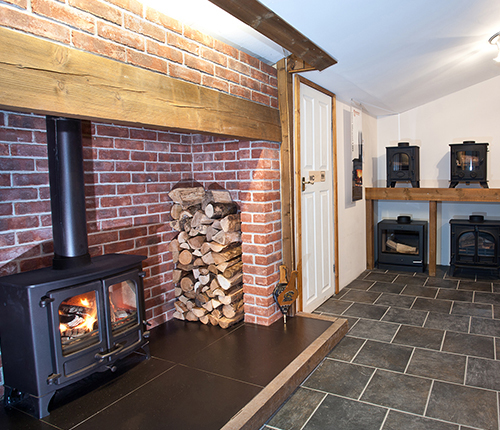 Stoves are more efficient than open fires and can bring a cosy ambience into a room. 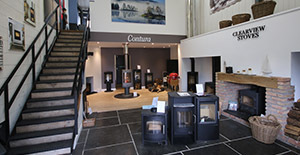 There are many different style stoves from classic style stoves to traditional and contemporary. 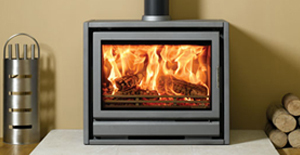 Solid fuel stoves are efficient and clean burning with a range of sizes to suit most homes. 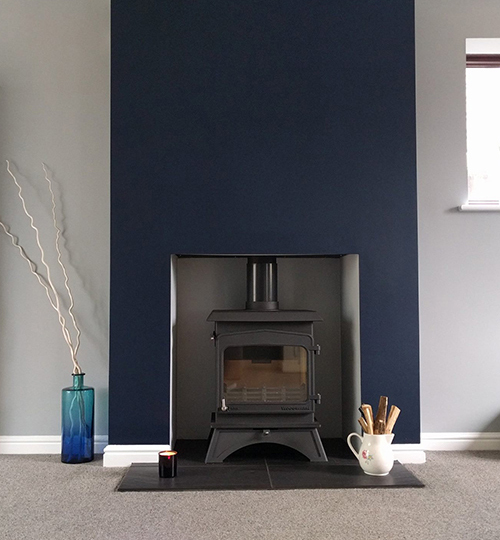 Stoves can make a room feel homely while also becoming a stunning feature. 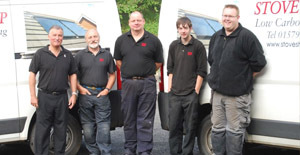 Why invest in a woodburning stove? 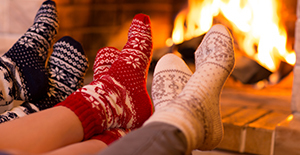 Wood burning stoves are energy efficient and can run at over 80 percent efficiency. The Co2 emissions from stoves are equal to the amount that was absorbed when the tree was growing meaning that they are carbon neutral. If a new tree is planted for each one burned, there is no increase in carbon emissions. 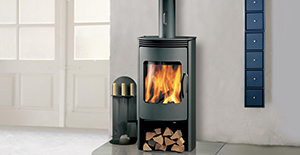 A great number of manufacturers are producing traditional style wood burners which look great in period homes. 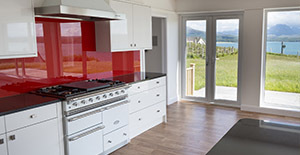 Free standing stoves with big glass windows are also available which suit modern contemporary homes. It is vital that you consider what fuel you will be burning before purchasing a stove as wood and solid fuel burn differently. There are stoves that are wood burning only or multi fuel which is suited to solid fuel but also allows you to burn wood. Wood burns better when on a bed of ash with air circulating above. Solid fuel doesn’t burn unless there is air circulating below.